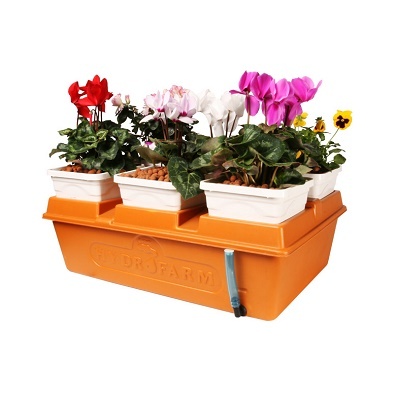 This 16″ x 24″ x 6″ garden with 6 individual planters allows you to rotate or add new plants as you please. It will fit just about anywhere – on a bench, a shelf, table or out on the patio. The reviews are in….Emily's Garden is a hit. Check out a review from author and indoor gardening expert Ron Kleinman here.